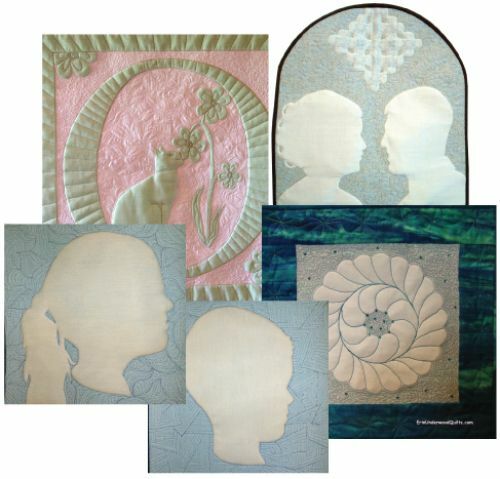 Want to boost your quilting skills, maybe even get a little bit "arty" with your quilting. Learn this innovative technique that bumps up shadow trapunto a notch or two. The class concentrates on a single feathered wreath but delves into the possibilities for further designs using Erin's innovated Trapped Applique technique. Check out Serene Green, Star-Crossed Lovers and Midnight Flight in my gallery just to see where this technique can take you!